Ryzen 5 2600, when overclocked to 4.0 GHz, performs basically the same as a 2600x. The motherboard with the b450 chipset along with the 240mm AIO should provide cooling and power delivery to overclock to 4.0 GHz. The whole build cost me around $1000 excluding some aesthetic add-ons like custom sleeved cables and an RGB strip in the verticle mounting bay of the GPU. Bought a used 1070 ti titanium for 300$. Scored 7402 in 3dmark time spy benchmark test. With CPU Overclocked to 4.0 GHz and a +190 Core Clock on GPU with + 800 Memory Clock on GPU, and Ram overclocked to 3066 Mhz. Cooling is great, and I bought a used 1070ti for 300 that’s how I was able to fit it in; however, with the new rtx 2060 out for 350 I’m sure if people were to build this, going with the 2060 would be a better option. 1070ti smokes the 2060. 1070 is more on par with the 2060. 2060 is overpriced and is really only good for ray tracing. I'd take the 1070ti over the 2060 any time. Eh, some people don’t really feel comfortable buying used pc parts, especially graphics cards. That’s why I suggested getting the 2060, it’s certainly better priced than the 2070 and 2080 series. And new 1070ti is 100$ more than the 2060. No? The 1070 ti does not smoke the 2060. The 2060 has pretty much equal raw fps give or take a few fps on both sides for games. You also get access to Ray Tracing and DLSS. It's also $50 cheaper than a new 1070 ti atm. bruh that's one benchmark. This breakdown by eurogamer, the 2060 beats the 1070 ti in most games. There is a little less Vram in the 2060, but that's the only deficit in terms of hardware. Ray tracing is also on the rise, with Metro: Exodus coming out with ray-tracing capabilities. The 2060's MSRP, 350$, is also 20$ less than the 1070's, which is beaten handily by the 2060. In terms of gaming performance, the 2060 is better than the 1070, and at most games even the 1070 ti. Nice! You should overclock it. Very unique build. I like it! Great job! Wow, just wow, your build looks AMAZING. 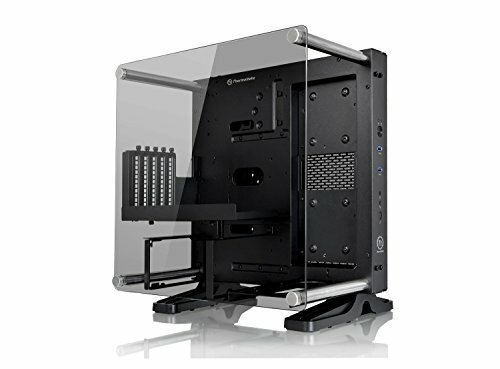 Its bending my mind how you have an AIO at this price point. 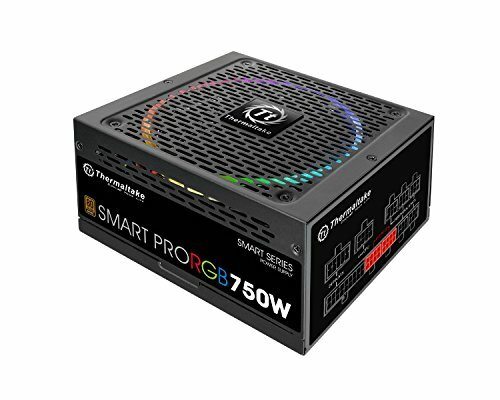 How did you hook up the pump and fans to the mobo? I tried searching online, but I didn't quite get the answer I wanted. Oh ok, thanks for that. Two more questions, where did you get the custom cables, and what light strip did you use? 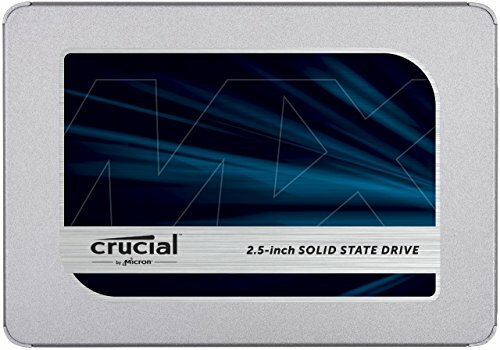 best parts you could of choose for the price, amazing build, probably performs as great as it looks! 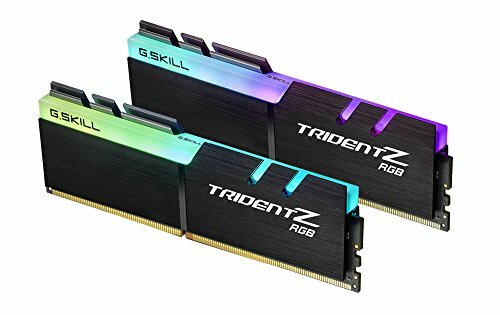 Does the cooler push on the ram at all? I'm planning a similar build.